We give or receive flowers for all sorts of occasions: Mother's Day, Father's Day, birthdays, or whenever congratulations are in order. The sad thing about cut flowers is that they wilt and die so quickly. 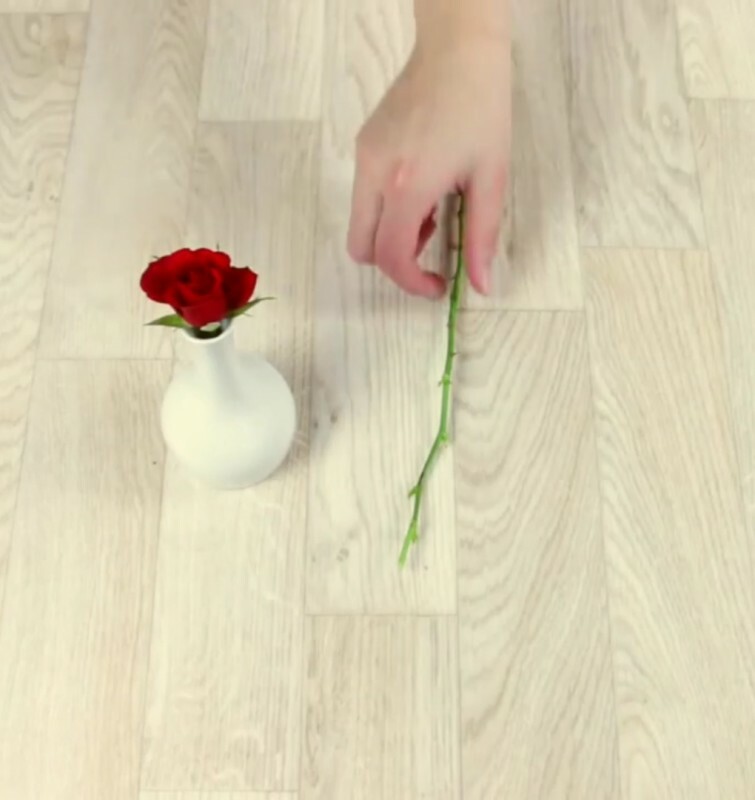 But this trick can help roses regrow their roots and then you can enjoy them for a long, long time. Tip: If the flower is still intact, you can place it in a tiny glass of water and enjoy it for another couple of days. 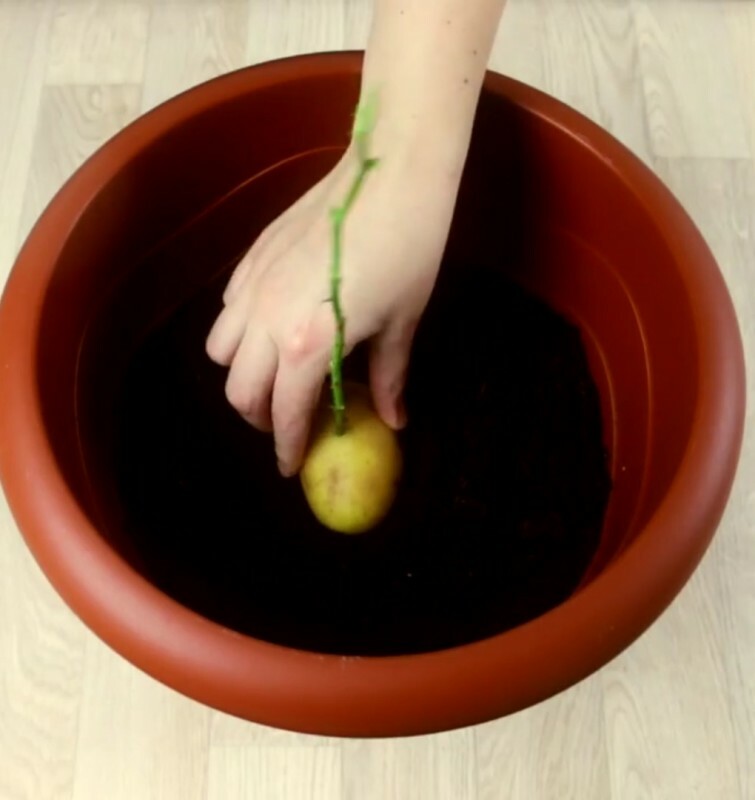 Now here comes the potato. 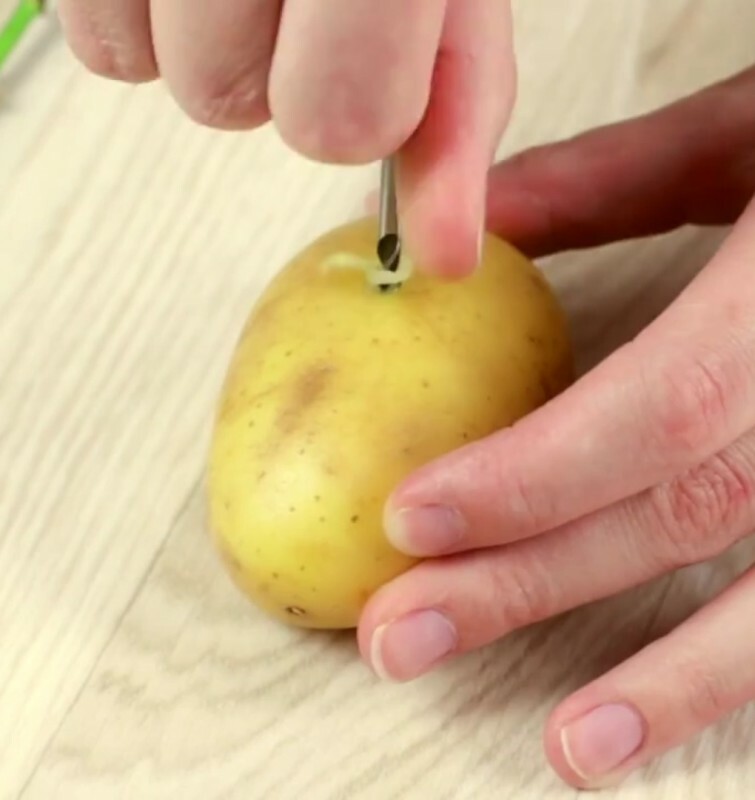 Drill a hole the exact size of the rose stem in the potato. Make sure it's a tight fit so it doesn't wiggle. The only part that's missing is the miniature greenhouse for your rose. 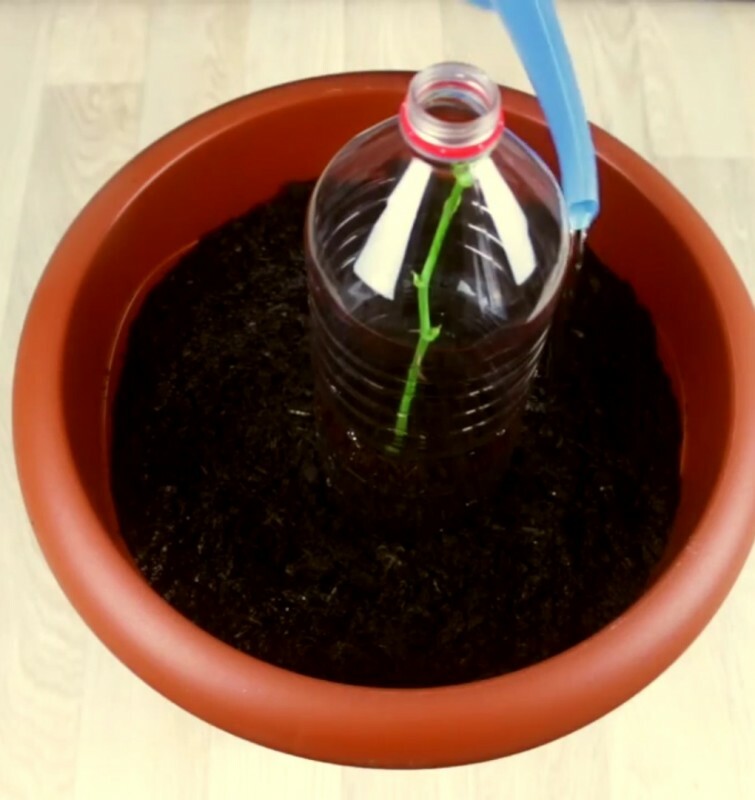 A recycled plastic bottle makes a warm, cozy place to grow. Now all you can do is cross your fingers and hope that you'll see a sign of life. The first shoots will appear rather quickly. You can try this trick with all kinds of rose bushes. 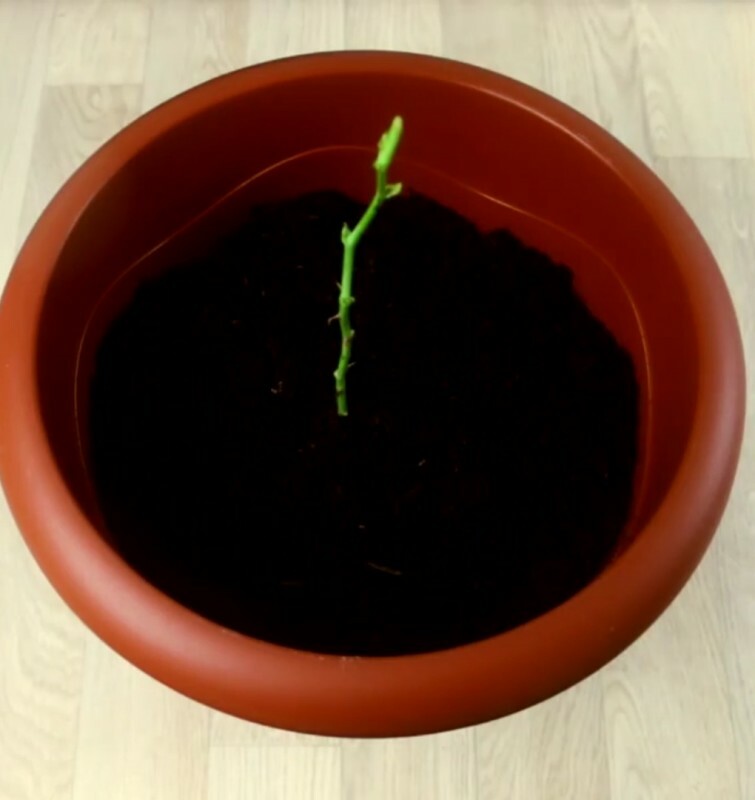 Don't fret if it doesn't work on your first try: green thumbs take time to develop. 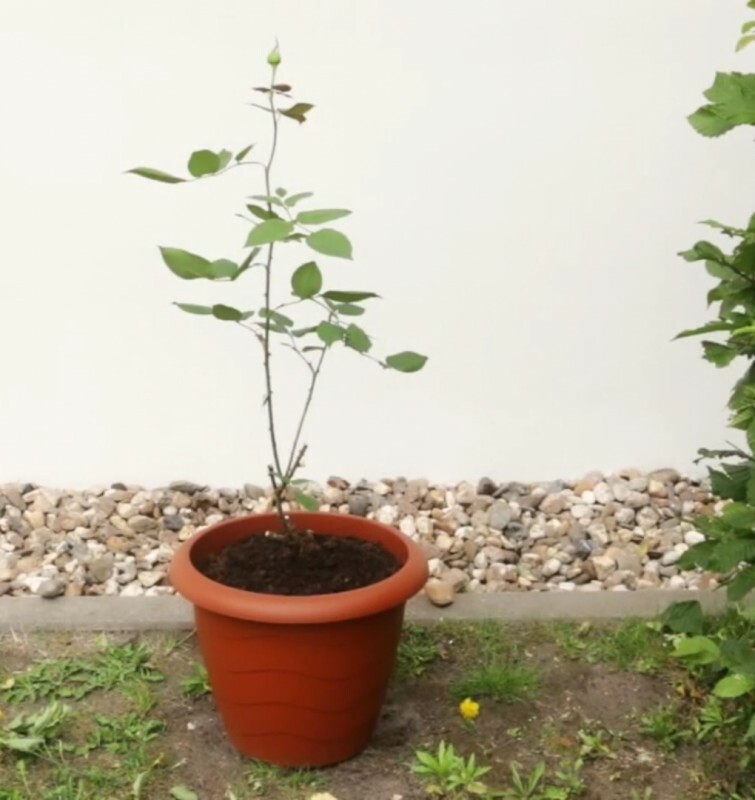 Your friends and family will be dumbfounded when you show them your beautiful, self-grown rose. How lovely that they can live again and bloom in all their glory instead of being thrown in the trash!